Every region of the States has its own gastronomic culture, and the South is definitely no exception. Known for hearty portions and a disregard for calorie counts, Southern food is, for many, comfort food. Here are the top sweet and savory treats you’ll want to be sure you get a bite of when you visit. Drive through Georgia and Alabama and you’ll see billboards lining the road for two foods — fresh peaches and pecans. 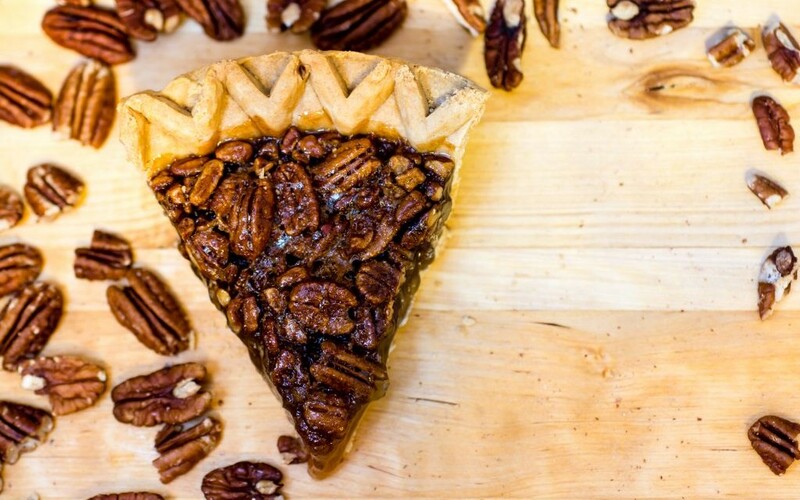 Pecan pie is a staple dessert from Kentucky to Texas, added to the end of Thanksgiving feasts or served up with ice cream in the summer. One of the favorite pie shops in Alabama is PieLab, but you can find similar small-town pie shops all over the south. You’ll want to head to Texas for great chicken fried steak, preferably served up smothered in gravy and alongside mashed potatoes. If you happen to be in Dallas, check out All Good Café, and order the chicken fried steak with a side of potatoes and one veggie. 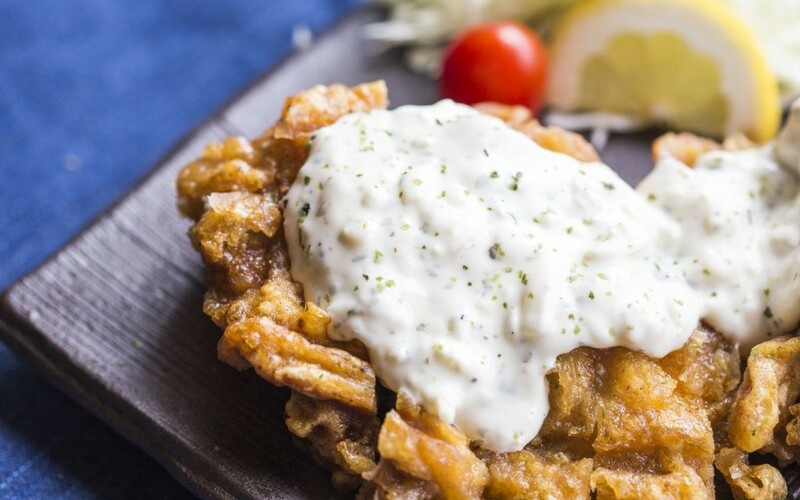 If you’re trying to steer clear of red meat, go with the chicken fried chicken, which is not, as you may think, merely fried chicken. 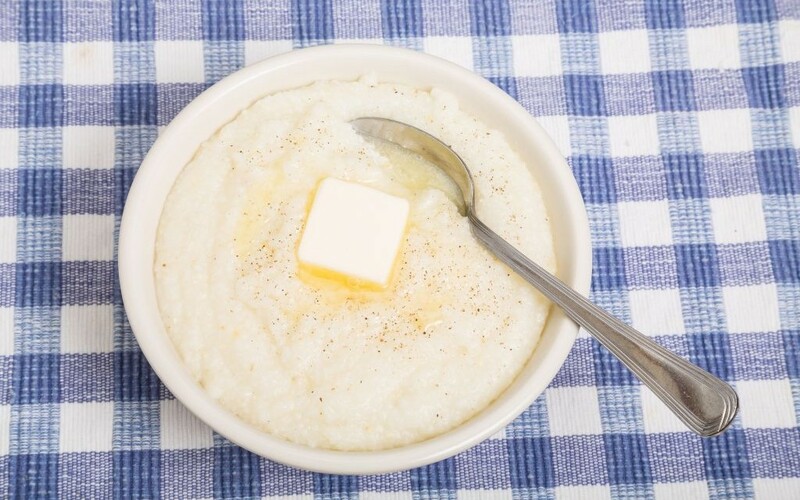 You can make grits a thousand ways, and everyone likes them differently. Whether you like your bowl plain or served with sugar, butter, cheese, country ham or shrimp, there’s really no bad way to have them. You’re going to get them one way, though, if you’re on the coast. Go for brunch on Saturdays and Sundays at Low Country Bistro in Charleston for a serving topped with shrimp, Parmesan, bacon and tomatoes. The best thing to wash all your favorite southern foods down with? 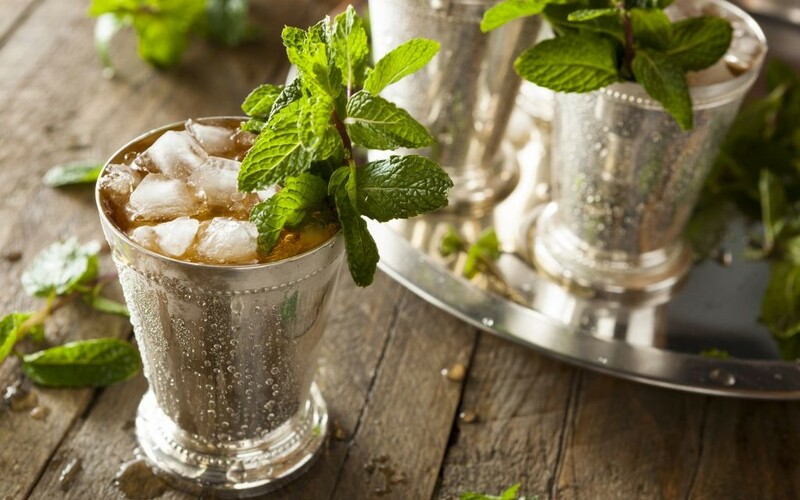 A mint julep. You don’t have to wait for derby season to enjoy this refreshing cocktail. Head to Louisville’s Proof on Main and grab a classically made drink served ice-cold. While you’re at it, stop by some of the bourbon bars in the area to keep the good times going.